Mantra Group Limited (Mantra Group) has announced a fully underwritten Initial Public Offering (IPO) at $1.80 per share. Mantra Group Ltd's share market capitalization at the IPO price will be $449 million which equates to an enterprise value of $538 million. The shares offered through the IPO will represent approximately 53% of the shares on issue upon listing. The current shareholders, EV Hospitality and UBSAHPL, will retain their current respective investments in Mantra and will enter into voluntary escrow agreements as set out in the Prospectus. Certain members of Mantra management will convert a majority portion of their exiting share options into Mantra shares upon listing and will similarly enter into voluntary escrow agreements as set out in the Prospectus. The purpose of the offer is to provide Mantra Group with access to capital markets, giving the company the flexibility to pursue further growth opportunities and to provide an opportunity for others to invest in Mantra Group. Proceeds will be used to reduce the company's existing debt. A “Broker Firm Offer”, which is open to Australian and New Zealand resident retail clients of Brokers, who have received a firm allocation from their Broker and who are Retail Offer Investors. An “Institutional Offer”, which consists of an invitation to bid for shares made to Institutional Investors in Australia, and a number of other eligible jurisdictions. A “Property Owner Offer”, which is open only to eligible Property Owners who are Retail Offer Investors nominated by Mantra Group. A “Priority Offer”, which is open to Eligible Employees and certain other Retail Offer Investors nominated by Mantra Group. 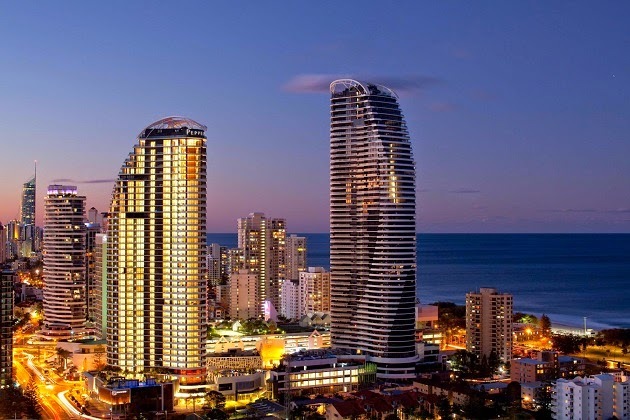 Mantra Group Chairman Peter Bush said the Board was pleased to offer investors the opportunity to take part in the future of a great Australian success story. “Mantra Group is a leading Australian accommodation operator, with 113 properties and over 11,600 rooms in hotels, resorts and serviced apartments across Australasia and Indonesia servicing over 2 million guests per annum, “ Mr Bush said. “Mantra Group's properties are operated under three strategically-targeted and differentiated accommodation brands- Peppers, Mantra and BreakFree. “Peppers, which has been operating as a luxury brand for 30 years, is a collection of retreats, resorts and hotels in iconic leisure and CBD locations with a strong focus on high-quality food and wine. 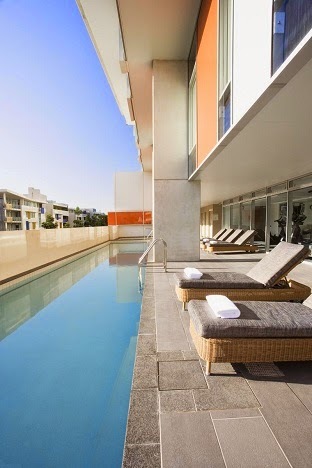 “Mantra's premium hotels, resorts and serviced apartments are located in all Australian capital cities and a variety of leisure destinations. “Breakfree properties are positioned as quality but affordable resorts and serviced apartments in both capital city and regional leisure destinations. “The segments of the Australian accommodation industry to which Mantra Group is exposed through these three brands have grown strongly at an average rate of 6% per annum since 2004, and we believe that Mantra Group is well-positioned to benefit from anticipated future growth because of its increasing brand awareness, range of flexible operating structures and scalable operations. Mantra has a strong financial track record and attractive growth outlook. It operates a capital-light business model and has maintained consistently strong cash-flow generation over the past three years. Mantra Group Chief Executive Bob East said: “I am proud of the strong and cohesive management team that I lead at Mantra Group- a team with on average of over 20 years experience in the industry and six years' experience within Mantra Group per member. “We believe our diversified mix of operating structures- leasing, management letting rights and management agreements, provide flexible solutions for property owners and developers and this gives us a competitive edge. “We have worked hard to strengthen our portfolio, invest in market-leading systems, and develop a significant pipeline of growth opportunities in Australia, New Zealand and Indonesia.